The Arcus Digma 2 system is an amazing advancement in the world of dentistry. It represents the latest innovation od diagnostic machines that provide dentists with immensely precise results. Dentists use it for patients that are struggling with different bite problems because it registers their correct occlusion. It is a very expensive system, but the results it provides are definitely worth it. With the Arcus Digma 2, dentists get 3D analysis from the patient’s results, which helps them create crowns, bridges, and dentures that are ideal for the patient. 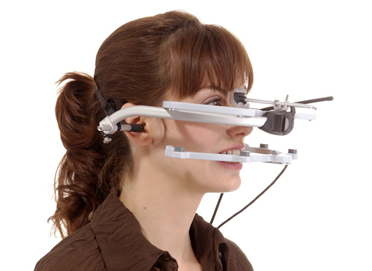 It was first introduced as a registration technology for patients that are suffering from temporomandibular problems. The 3D ultrasound gives correct values from the temporomandibular movements and very precise analysis of the most complicated joint in the human body. This system is of great value to every single dental office.